Last week, Ryan X. Charles offered up several concepts for a new currency symbol for Bitcoin SV. It’s a great article with some interesting history on currency symbols generally. Check it out. We don’t need a new symbol for SV … BSV is Bitcoin! And I agree with this. ₿ is the original. We should keep it. But taking a step back, is the ₿ really serving its purpose? Most everyday items are a fraction of a Bitcoin, and as SV gets more popular, this problem gets worse over time. But none have really caught on. Milli and micro are the worst in my opinion because outside of science, nobody knows what they mean. I think Bitcoin SV should keep using the ₿ where it makes sense and probably still display fiat currency for prices. However, I also believe we should begin moving towards the satoshi as the base unit for BSV in the future. It’s a good fit for Satoshi’s Vision. But aren’t there a huge number of Satoshi in every Bitcoin? Yes, 100 million. But it isn’t crazy to think we could switch to it today. At $100 per BSV, a $5 item is 5 million satoshi. Writing 5.2M satoshi is pretty natural as people are already familiar with thousands (k) and millions (M). We do this with dollars. which colloquially could be less confusing and distinct to SV. But then, what should the new symbol for the satoshi look like? There have been proposals for this over the years too, including various Japanese symbols, and yet there is still have no standard. Last summer, Japp from Coinranking suggested this symbol: Ș. The problem with Ș is the same as its benefits — it’s already a part of the Romanian alphabet. I also think the symbol looks too much like the number 5 in prices (ie. Ș15.80). 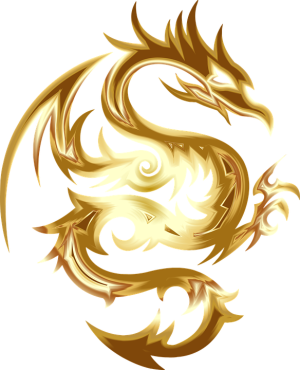 The dragon is an excellent symbol already. Let’s start there. 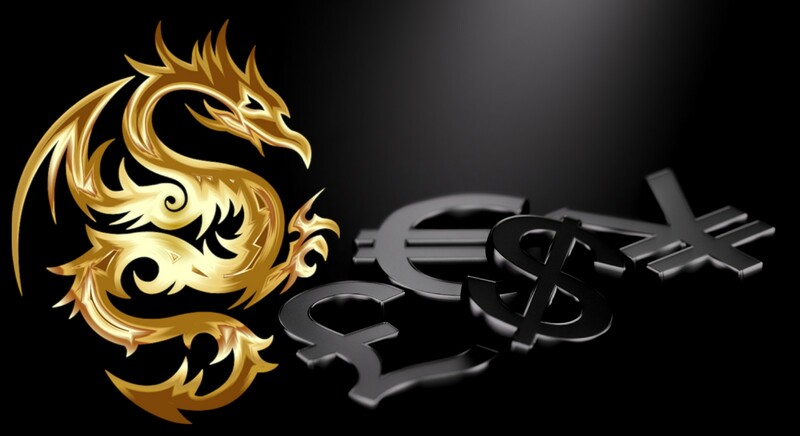 The beauty of the dragon is that it sometimes looks like the letter S, which is the foundation for the dollar $. However, we want to replace the dollar. So we want a symbol that’s similar, but unique. The shape mimics that of a dragon, and the SV is also implied through the strokes. It’s fun to write too — try it! The downside is that there’s no unicode symbol yet, and it took years for the ₿ to be accepted. It’s good to remember though that the Bitcoin community used ฿ and Ƀ to represent Bitcoin for years until the ₿ became standardized. In the mean time, wallets and apps could render the satoshi symbol themselves and we could use s and sats in writing. Keep using the Bitcoin (₿) symbol as long as possible, since SV is Bitcoin. Come up with a new symbol for the satoshi, perhaps the proposal above, and start moving towards it. What do you think? Do you like this idea? Drop a comment below or on twitter!